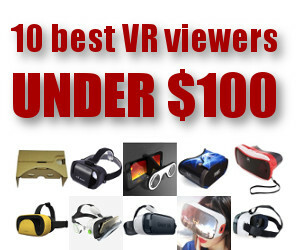 Yesterday, I learned from a post by Daniel Voyager that Second Life gets between 9,000 and 13,000 new signups every single day. But the active user numbers are dropping. Now, Second Life stopped publishing its active monthly user numbers any more, but daily concurrency tends to move in line with active user numbers, and that’s been dropping over the past four years. According to Grid Survey, average daily concurrency was 44,182 on July 1 last year and fell to 41,791 this July 1, and maximum daily concurrency dropped by a similar amount. So Second Life is losing more people than it is bringing it. There isn’t enough data to know whether the problem is old users leaving at too high a rate, or new users failing to stick, or a lack of new signups. Though, in fact, signups have been on the increase lately. This got me to wondering how OpenSim grids compare on the retention front. Now, again, data on whether it’s the old users who are leaving or new users who aren’t sticking around isn’t available. 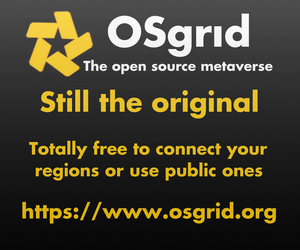 But we do have total registered users numbers for many grids, as well as active monthly user numbers. So I ran the numbers on all the grids that had stats for the past year that weren’t school-related grids and found 19 who were doing a better job than Second Life, in that their active user counts all increased over the previous year. 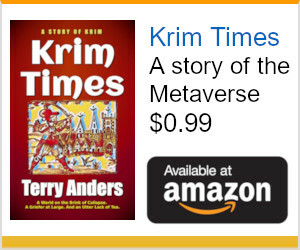 I used the maximum number of the past three months of active users so as to avoid database glitches or other short-term uptime issues, then divided the actives increase by the user increase to get the retention rate. The grid with the best retention rate — the ration of growth in active users to the growth in registered users — was DreamNation, with 20 percent. 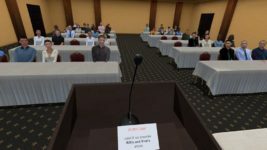 Virtual Highway was in second place with 13 percent retention, followed by InWorldz with 5 percent, Kitely with 2 percent, and 3rd Rock Grid with 1 percent. Part of the reason could be that DreamNation does not allow open registration — new users have to be recommended by current users. However, DreamNation also had a solid growth in its active users, an increase of 42 percent over the course of the year. It should also be noted that DreamNation is the smallest of these five grids, and the growth in active users was due to just 55 people. Virtual Highway is nearly twice as large as DreamNation in terms of active user numbers, and its active users more than doubled over the course of the year, a showing I attribute to the grid’s extremely busy events calendar and dedicated outreach efforts to remind users of all the upcoming events. 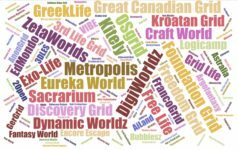 InWorldz’ showing was also impressive, given that its 5 percent growth rate was of an already large active user base — the largest of all the OpenSim grids. Grids that are on the hypergrid have an extra advantage over closed grids when it comes to activity statistics, in that users don’t have to create a new account and outfit a new avatar in order to visit the grids. Instead, they can simply hypergrid over. Grids that include hypergrid visitors in their active user totals can show significantly higher growth in activity without a corresponding increase in registration numbers. 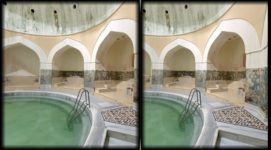 Sanctuary, for example, is a very small grid best known for its hypergates to other destinations, and saw a remarkable 350 percent retention rate — with a growth in active users of 160 percent over the course of the past year. Pathlandia, another small grid known as the home based for John “Pathfinder” Lester’s Hypergrid Adventurers Club trips, saw a 4,400 percent retention rate and a 367 percent growth in active users. 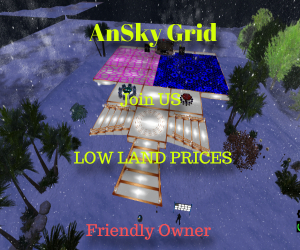 Other low-traffic hypergrid-enabled grids with positive retention rates include Dorena’s World with 106 percent, Contepomi with 82 percent, Blackswan with 38 percent, Virtual Worlds Grid with 14 percent, Adrean’s World with 14 percent, and AIRE Mille Flux with 2 percent. That brings us to the high-traffic hypergrid-enabled grids. 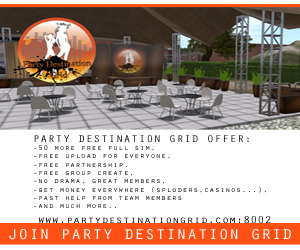 Lost Paradise, a hypergrid-enabled commercial grid, led the group with 57 percent retention rate and an 84 percent growth in active users. 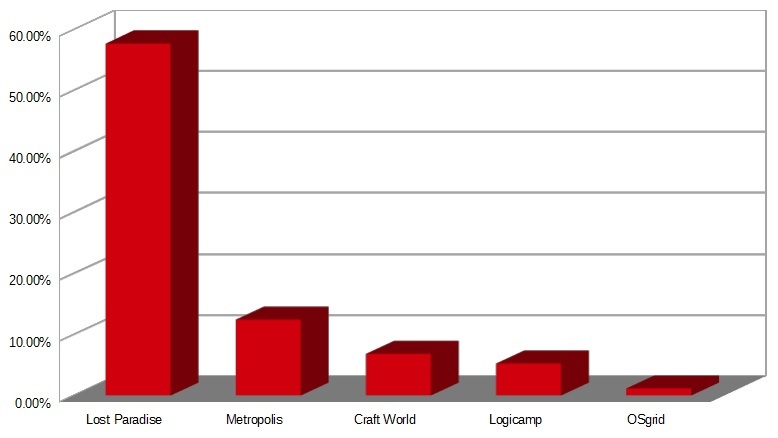 Metropolis was next with a 12 percent retention rate, followed by Craft with 7 percent, Logicamp with 5 percent and OSgrid with 1 percent. Kitely would have been second-to-last with 2 percent, but it only enabled hypergrid teleports late this spring, and I already included it on the previous chart, so I left it off this one. Also, I like the number five. The “Current Users” number is of April, 2014, and the “Current Actives” is the biggest of the past three months of data.